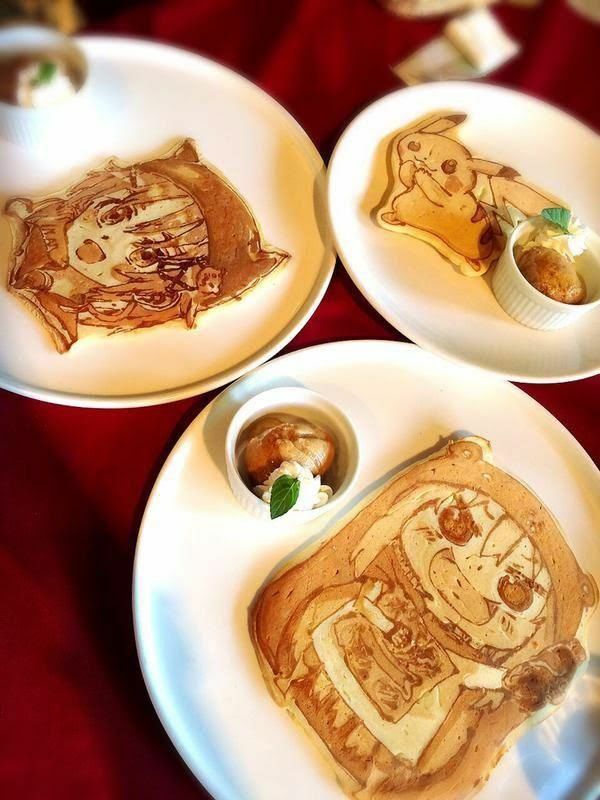 In the small city of Zama, located in Japan’s Kanagawa Prefecture, you will find La Ricetta Ristorante Pizzeria. 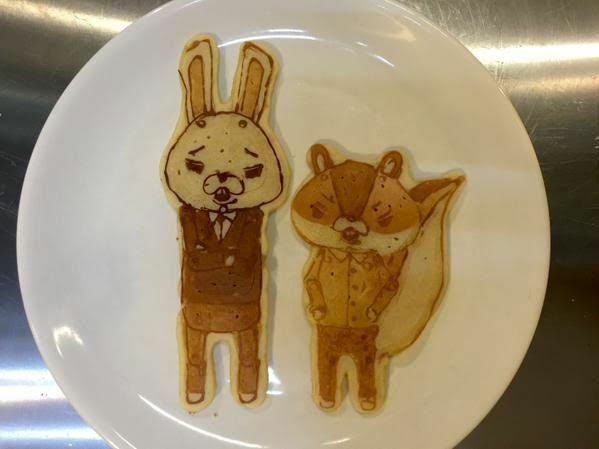 This unassuming Italian restaurant in Japan undoubtedly has tasty pizzas but they are best known for their artistic pancakes, often featuring popular characters from Manga. 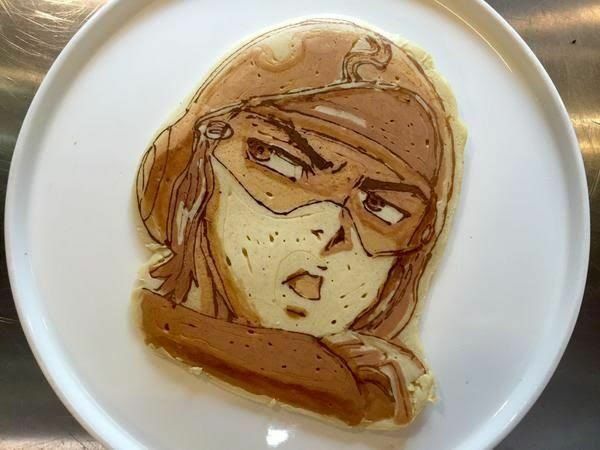 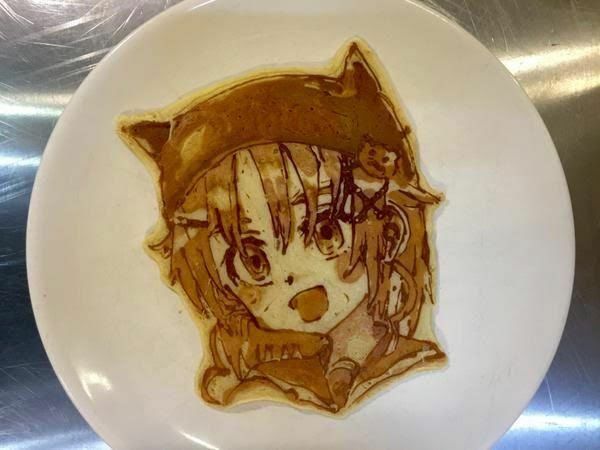 No colouring material is used, just pancake batter and soy milk. 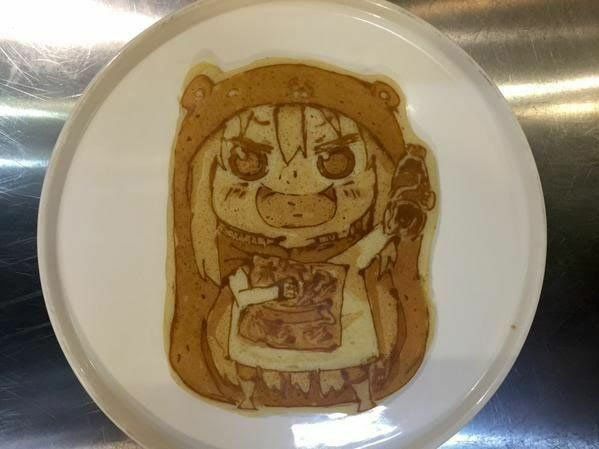 The difference in color comes from certain parts of the pancake being cooked for longer than others.